In 2004, Founding members, Gerard Stocco, Jeff Gutman & Bob Tootelian, former associates within a Chicago general practice law firm, developed solo practices with varying areas of concentration. As solo practicioners, they continued to support each other, sharing work and referring clients to the attorney best suited to serve the clients' legal needs. This spirit of collegiality is the bedrock on which Illinois Law Group has developed and grown, serving attorneys and clients equally. 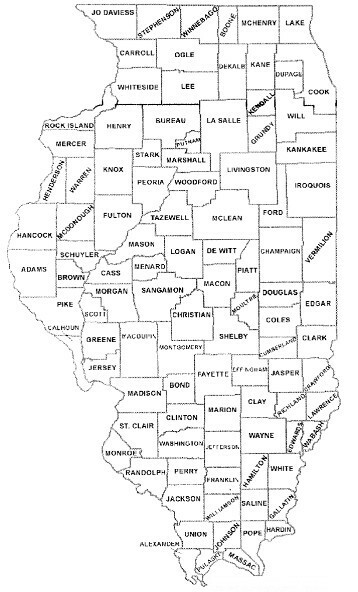 If you are seeking legal advice, or a local referral, please call us toll free, or email a request by clicking on the State map.